2018 is set to be a major year for live events. If you’re a marketer, this means you might be applying a significant investment around championship games, entertainment award shows, music festivals and other collective experiences, but it also means you have a small window of opportunity to make a lasting impact with your audiences. To help brands understand the landscape of today’s live event opportunities, we’ve provided a rundown below of the stats you need to know before investing your marketing efforts into a live event sponsorship. For pro-tips to ensure your marketing strategy scores big pre-game, gameday and post-game, check out our Playbook for Live Events. Ready for your next move? 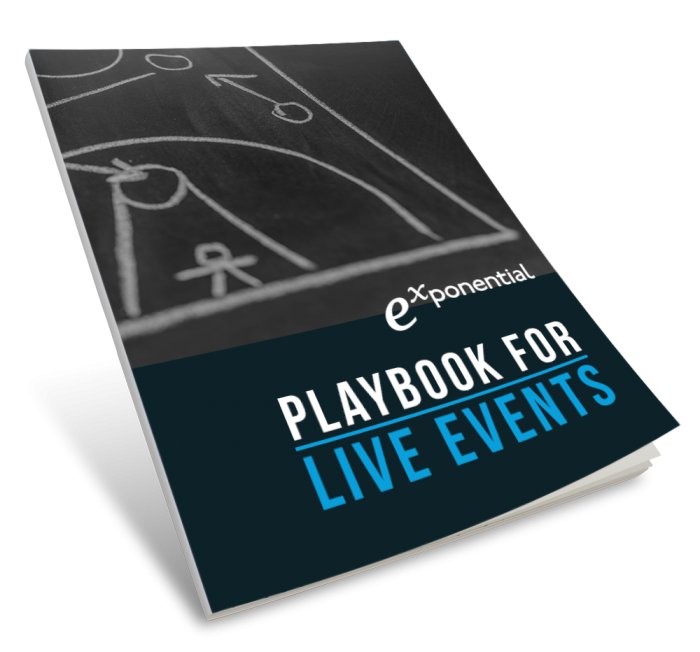 View the Playbook for Live Events to solidify your winning game plan and contact us to learn more. 1. Hartley, Paul. “Measuring the Value of Sponsorships: The High Impact but Oft-Forgotten Area of Brand Research.” FreshMR, 24 Mar. 2015, www.marketstrategies.com/blog/2015/03/measuring-the-value-of-sponsorships/ . 4. Molla, Peter Kafka and Rani. “2017 Was the Year Digital Ad Spending Finally Beat TV.”Recode, Recode, 4 Dec. 2017, www.recode.net/2017/12/4/16733460/2017-digital-ad-spend-advertising-beat-tv. 6. Berg, Madeline. “ABC Oscar Ad Revenue Tops $115 Million Despite Last Year’s Low Ratings.” Forbes, Forbes Magazine, 23 Feb. 2017, www.forbes.com/sites/maddieberg/2017/02/23/abc-oscar-ad-revenue-tops-115-million-despite-last-years-low-ratings/ .